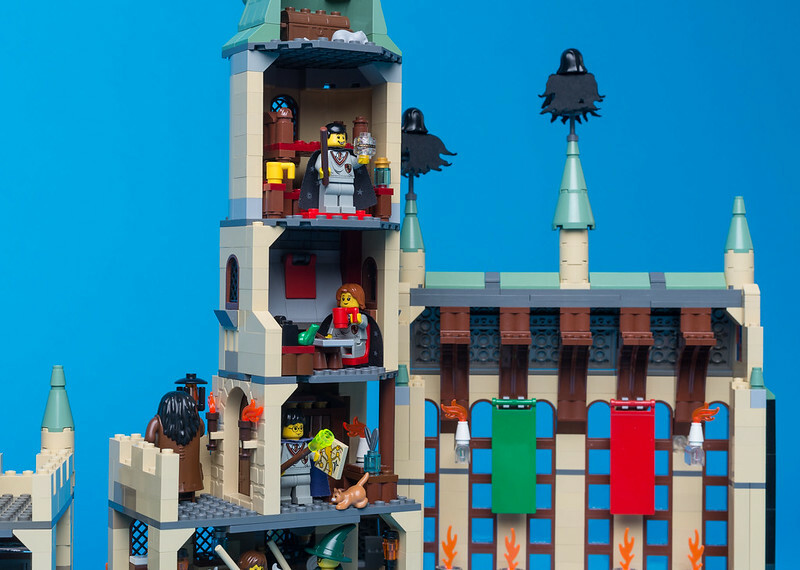 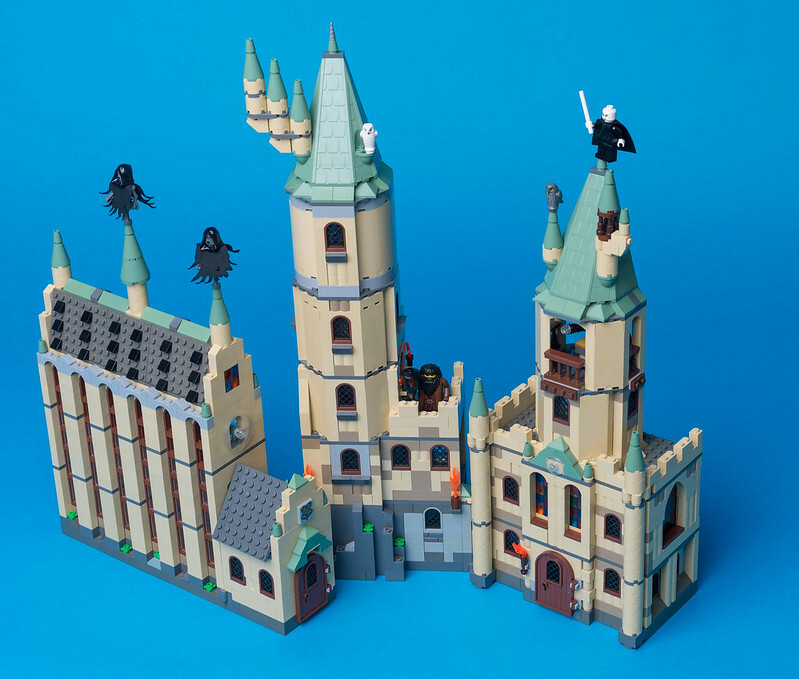 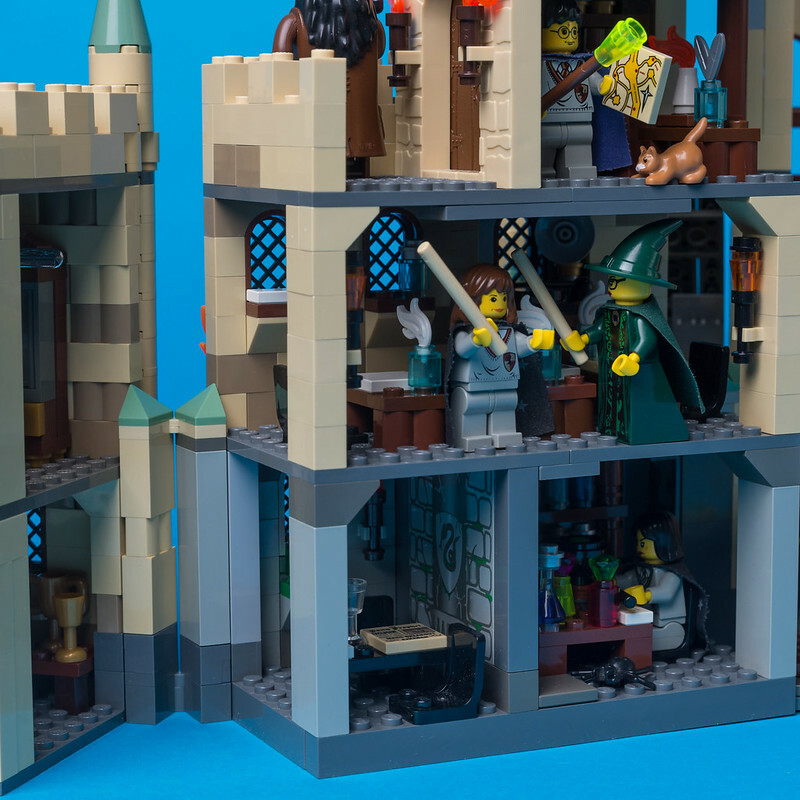 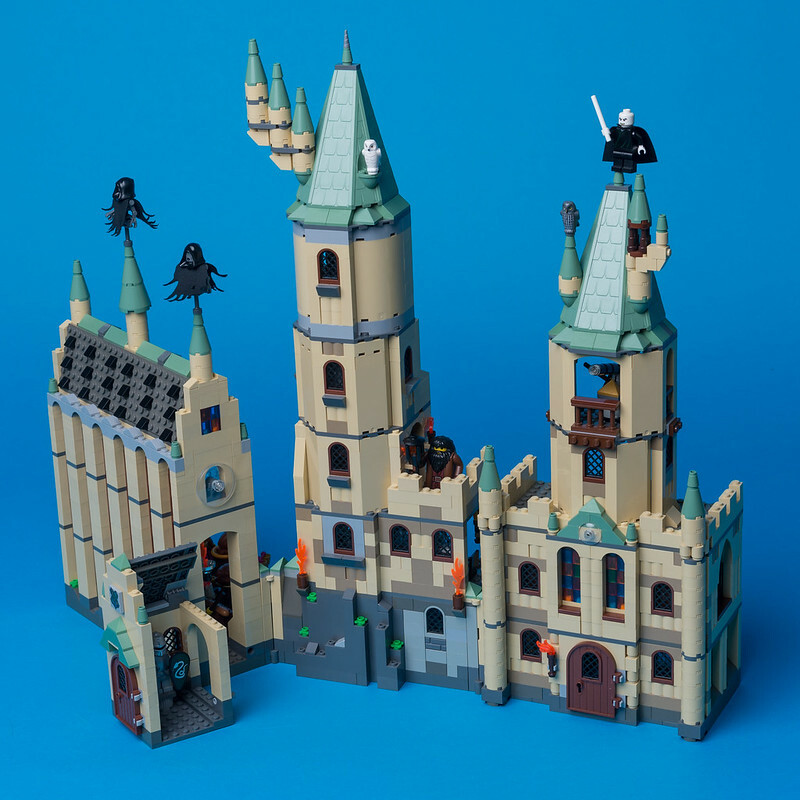 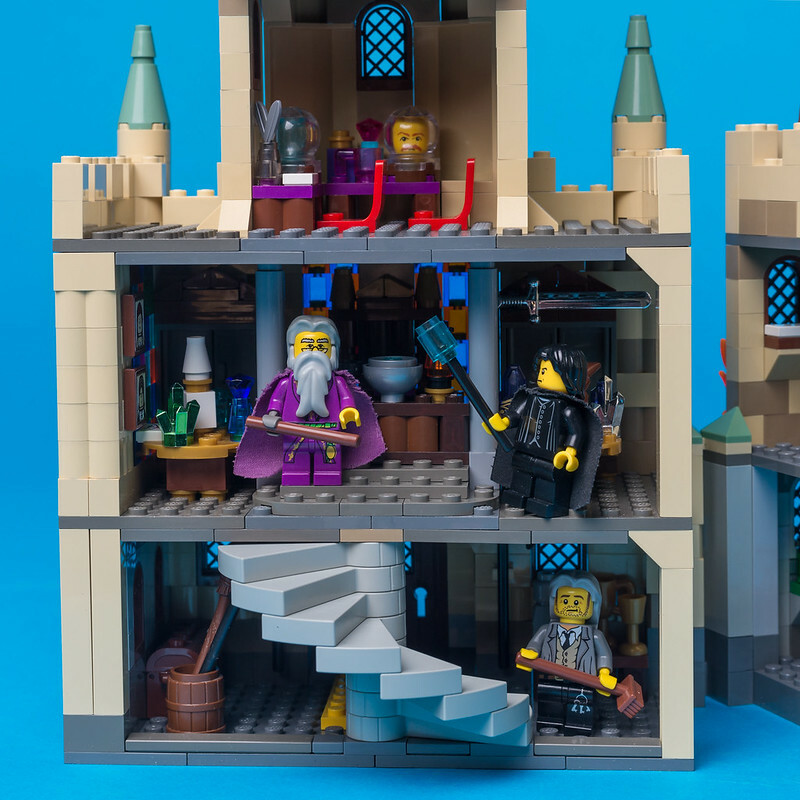 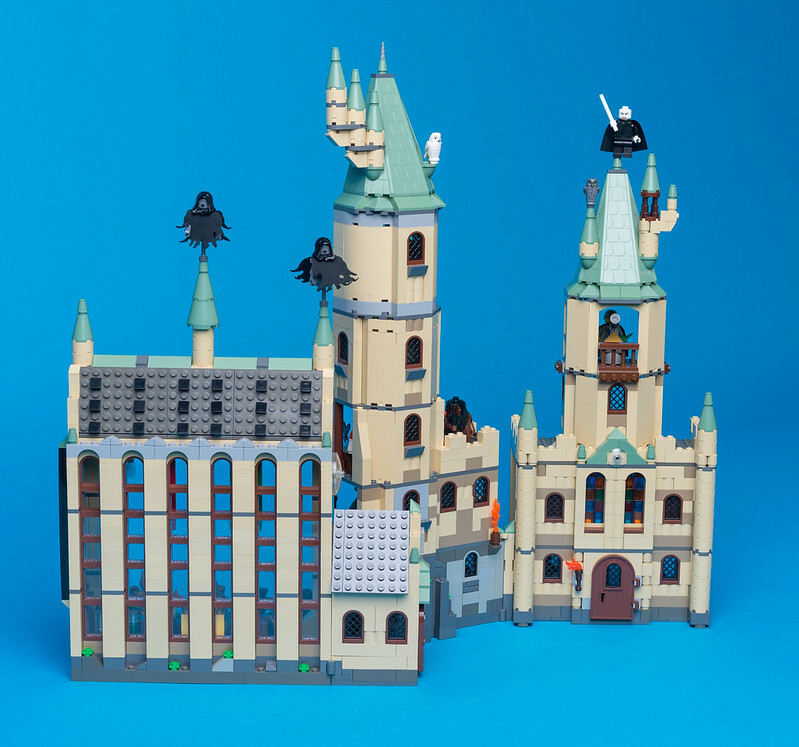 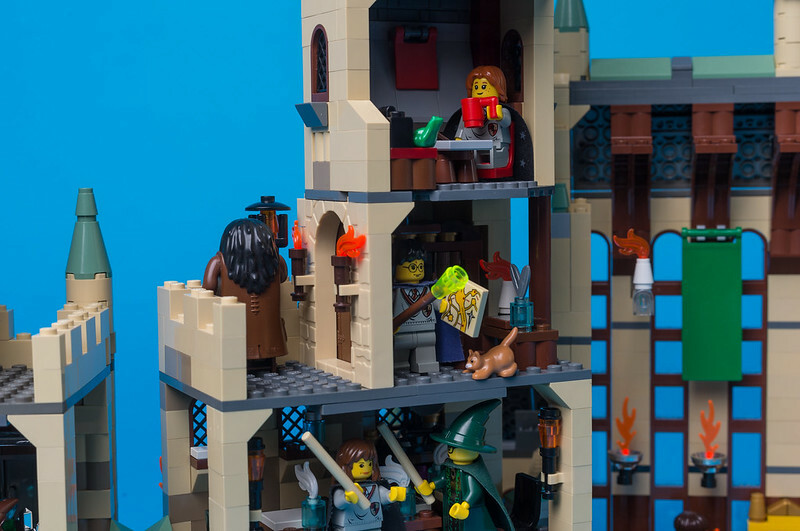 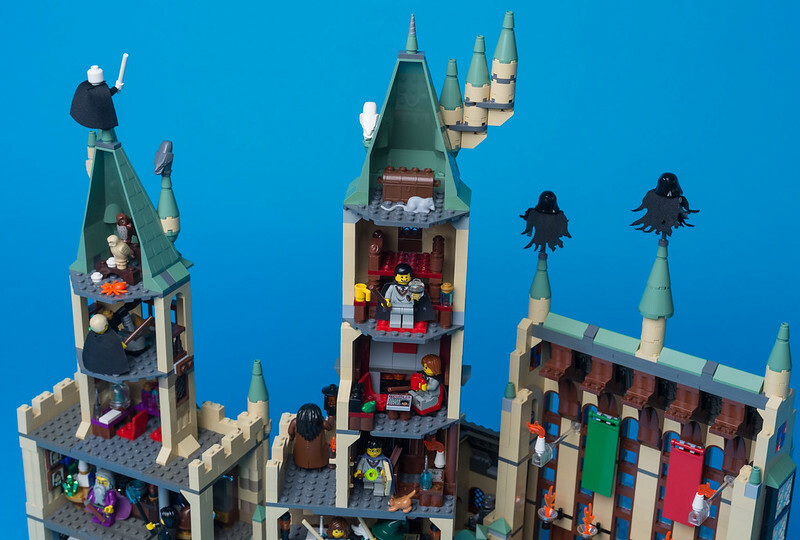 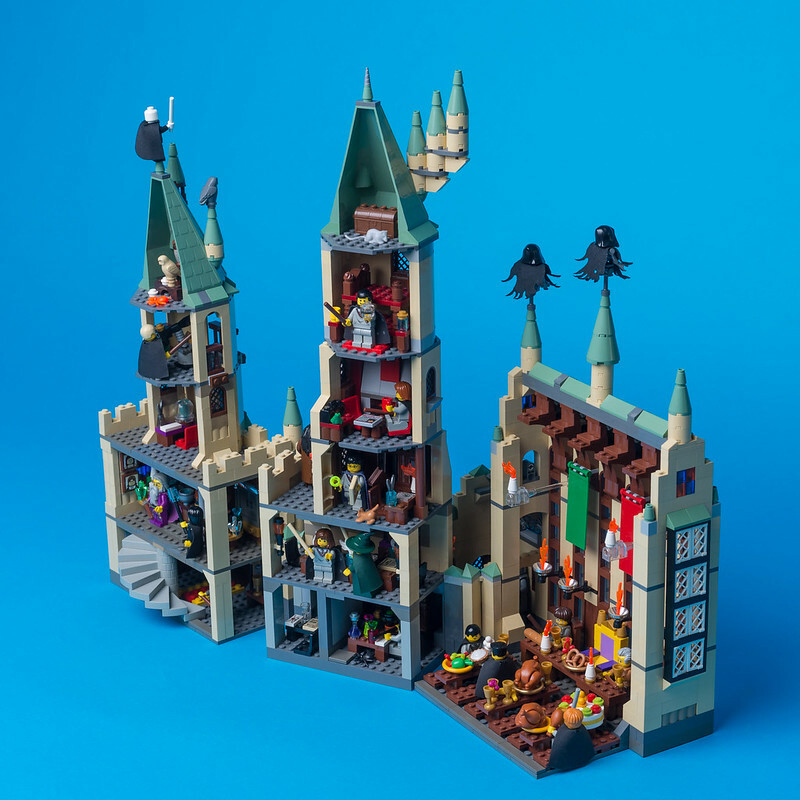 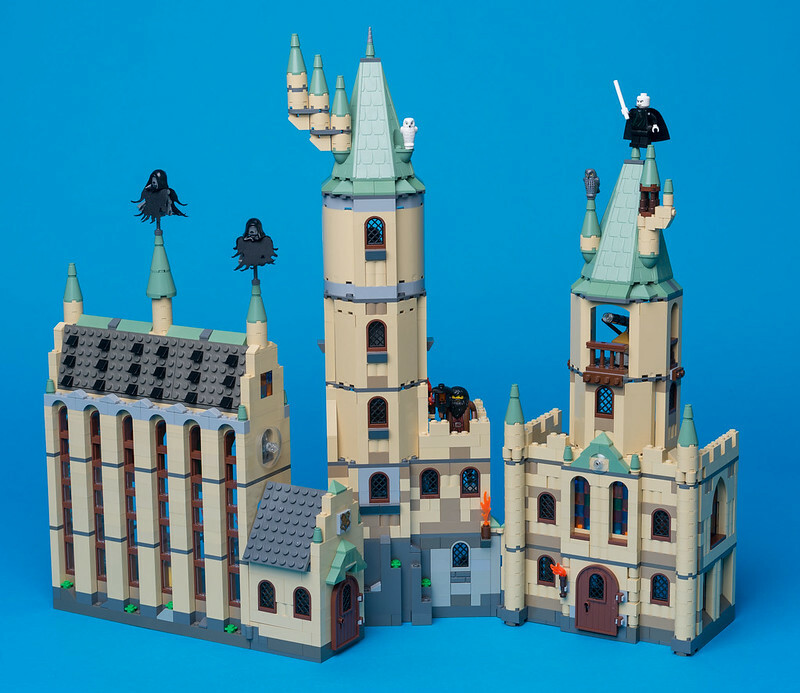 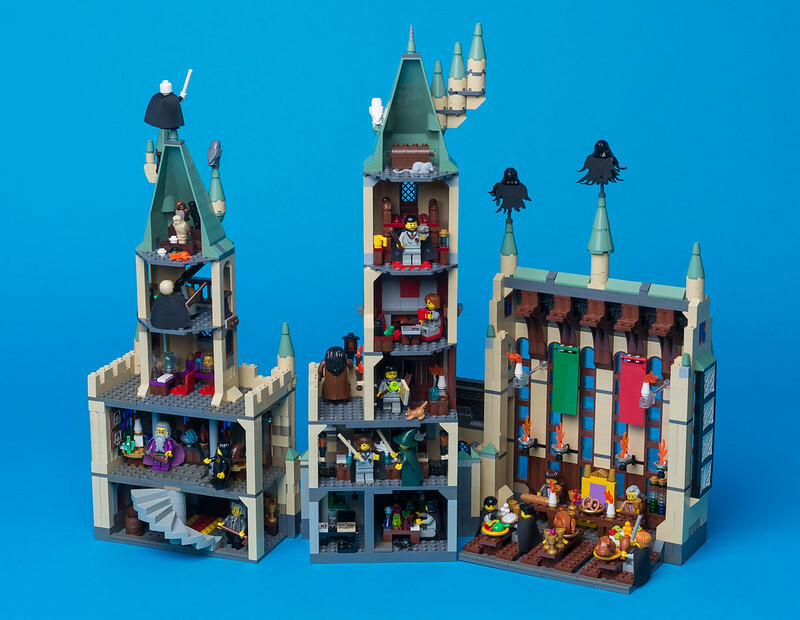 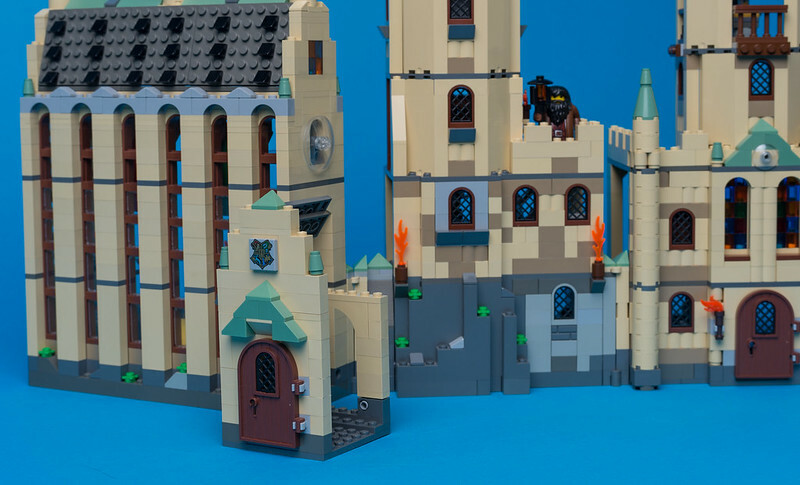 Here is the Hogwarts Castle I made for Russian Fan Forum of Lego Moscow Festival "Builders’ Battle 2018" which was held on April 1st 2018 (this is not a joke). 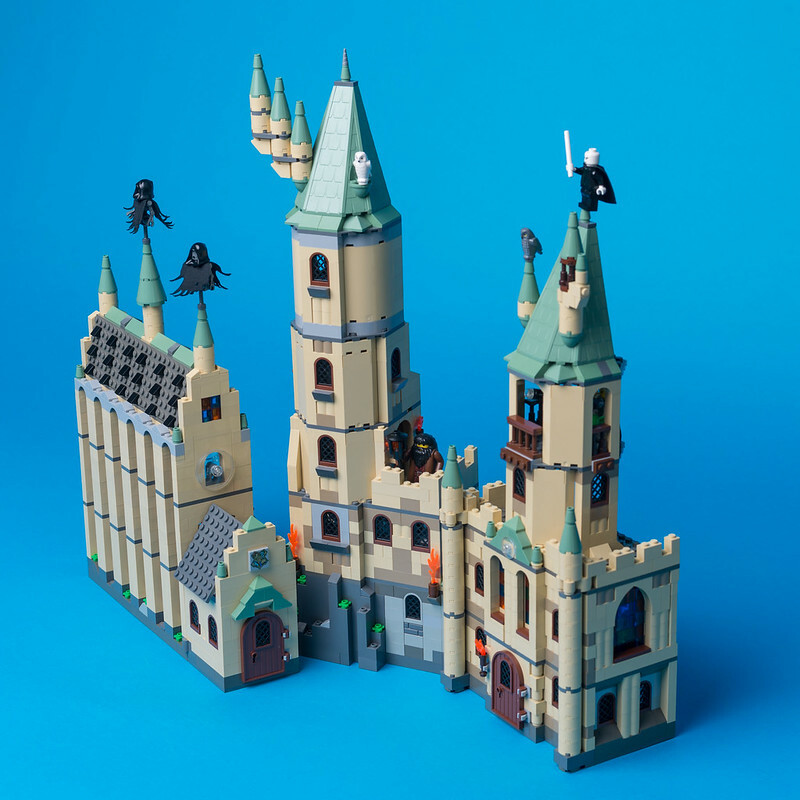 In 2001, when I was a little kid, I dreamt of 4709 Hogwarts Castle but could not get it because I preferred other sets such as 7163 Republic Gunship. 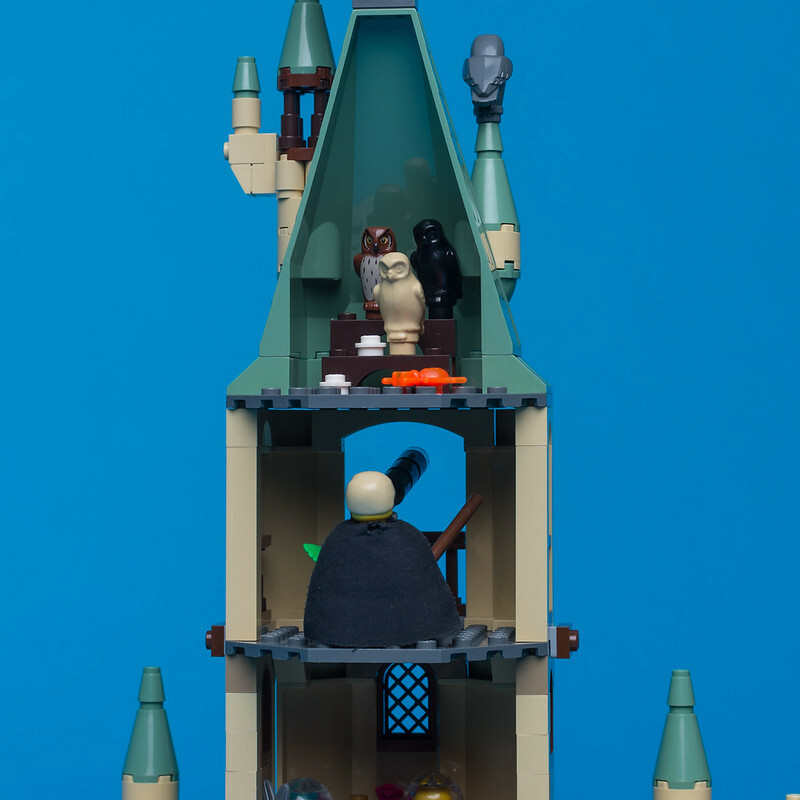 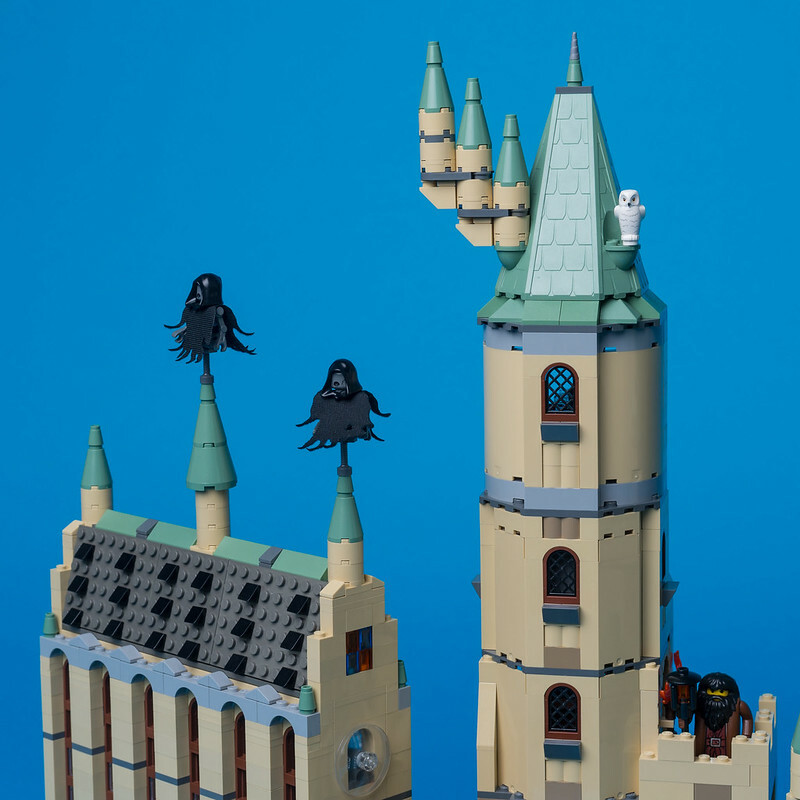 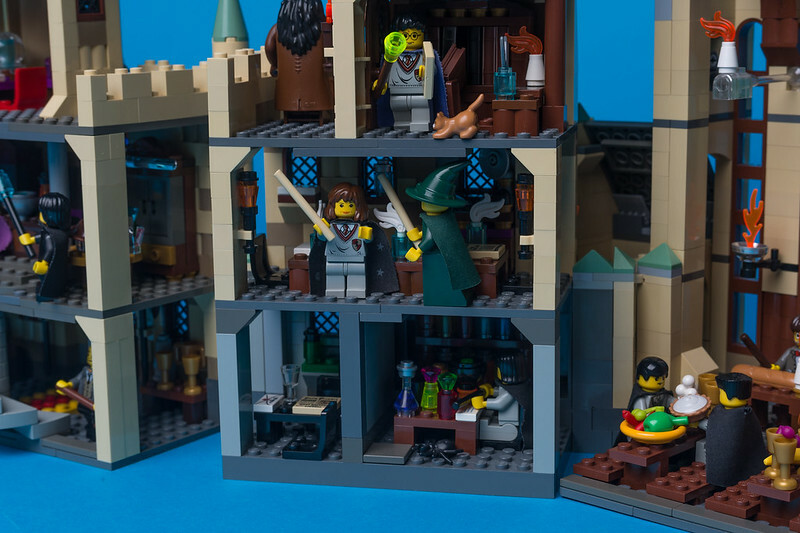 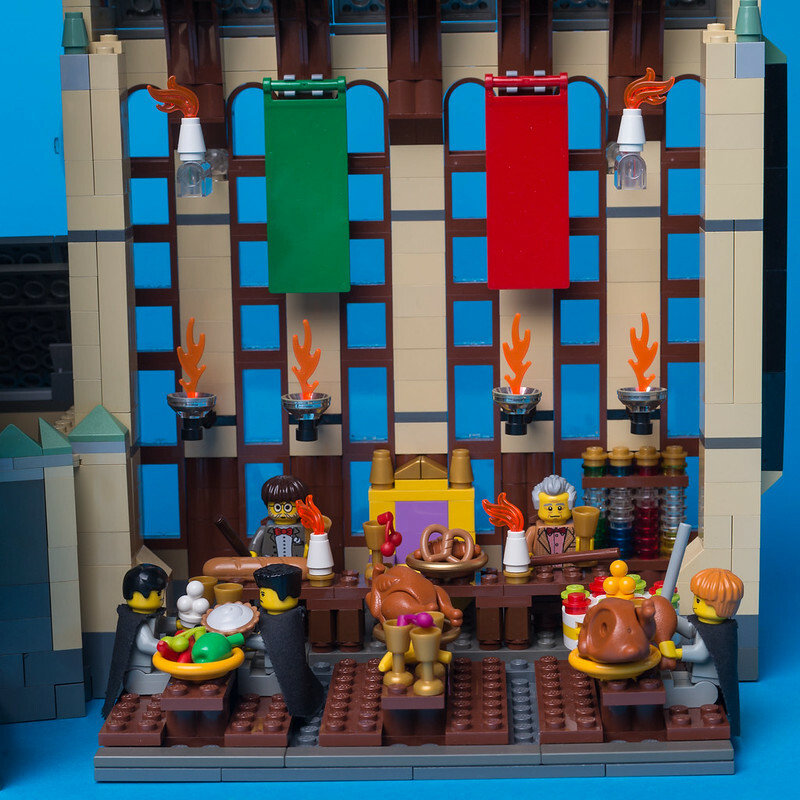 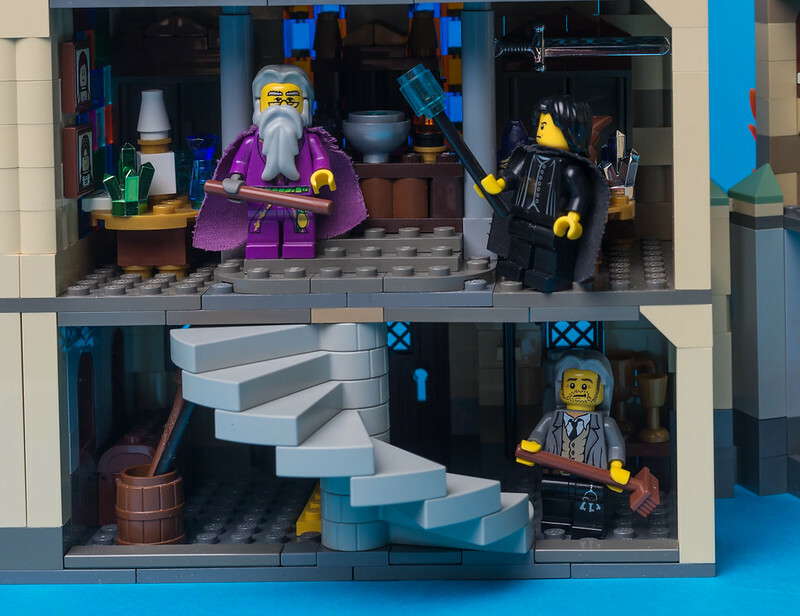 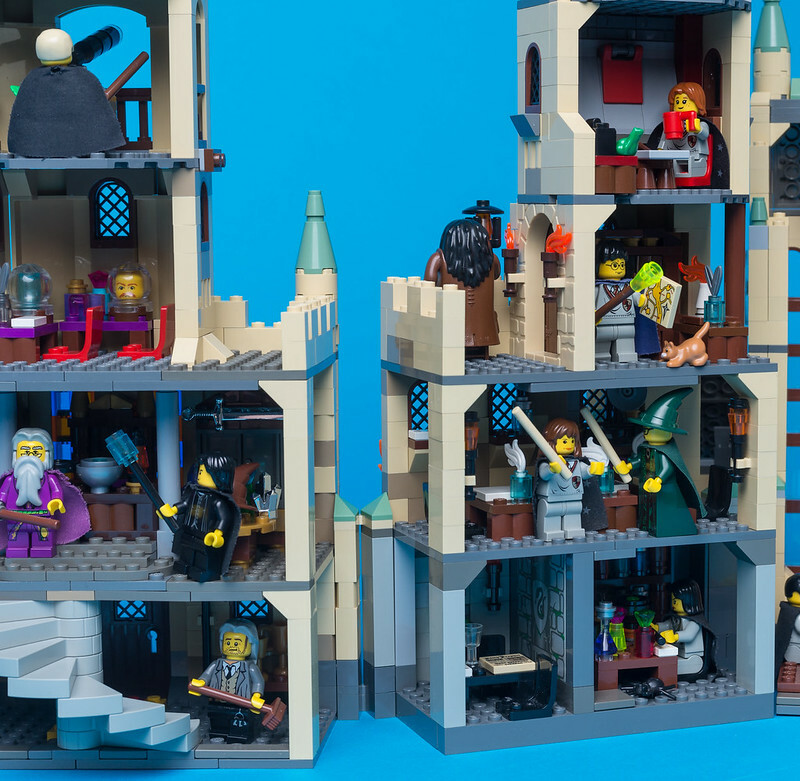 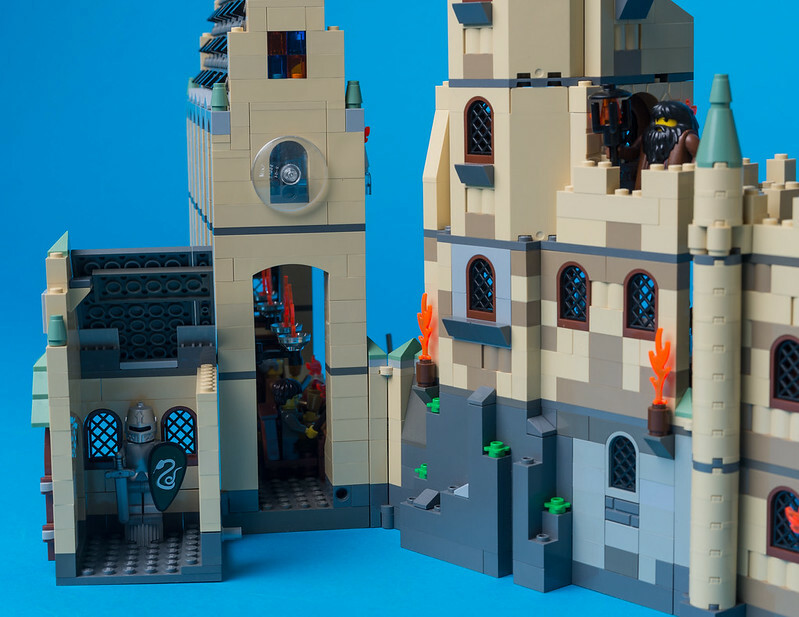 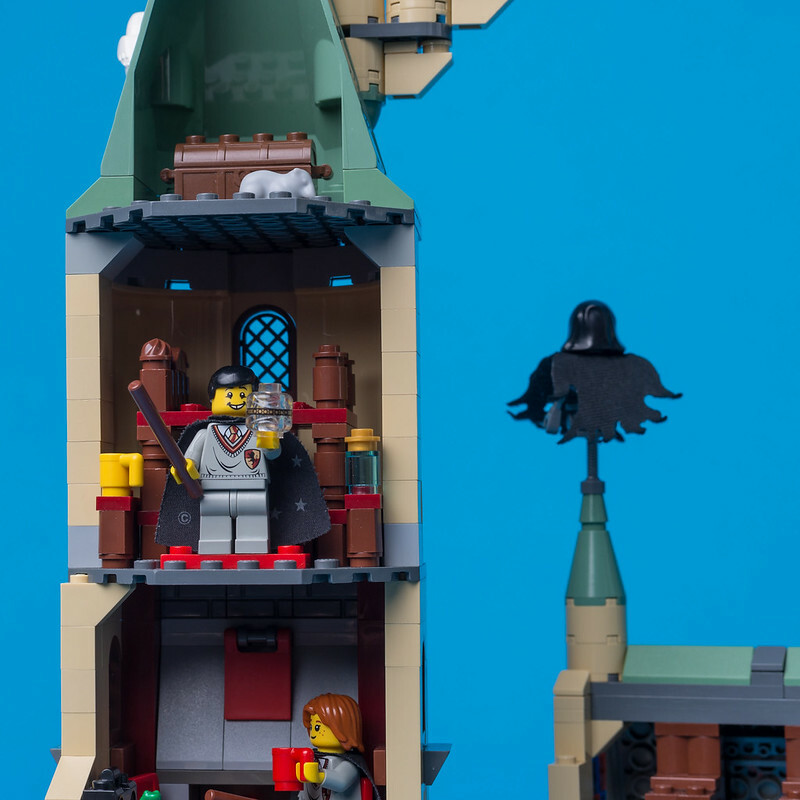 As such, seventeen years later I made a Hogwarts MOC looking like an ultimate exclusive set from an alternate reality and combining best elements from 2001-2007 and 2010 Harry Potter sets. 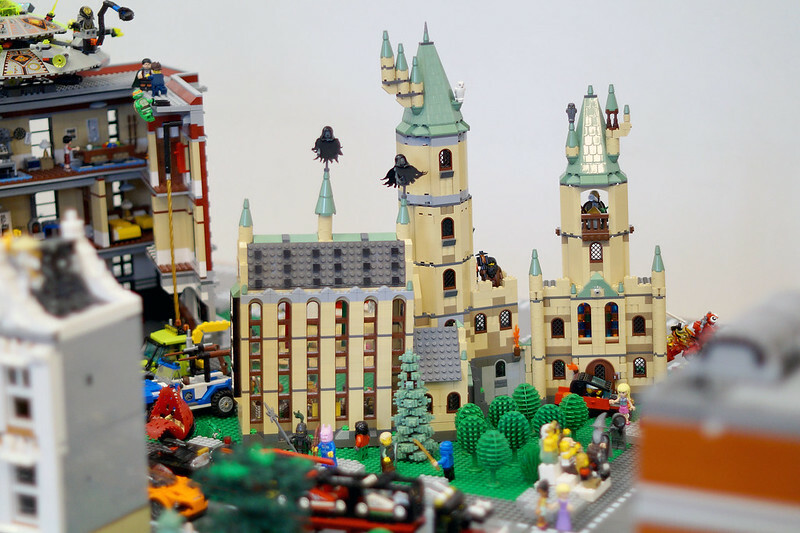 You can see floating candles, banners of the Houses and a house point-calculating machine. 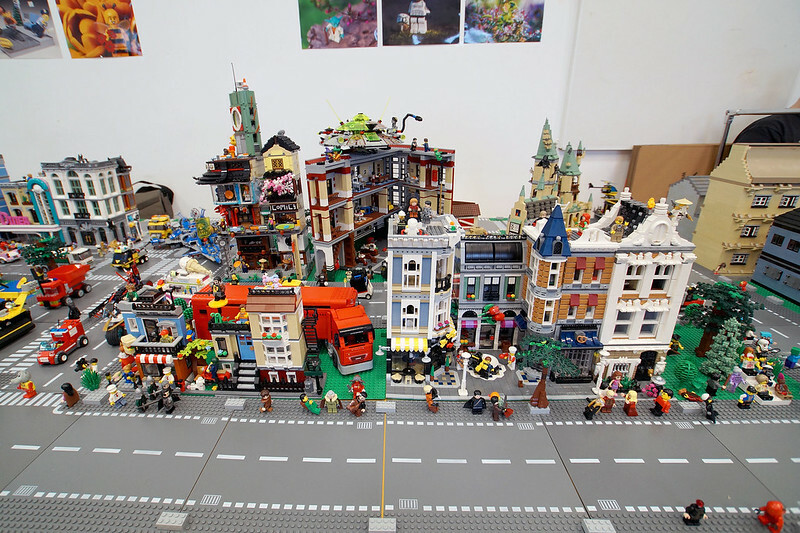 More photos can be seen in my Flickr album.